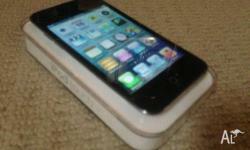 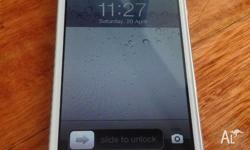 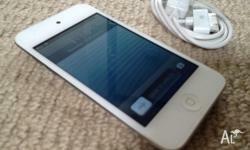 Up for sale is a USED iPod Touch 32gb 4th Generation in White. 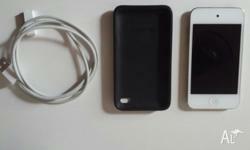 Working great with NO issues. 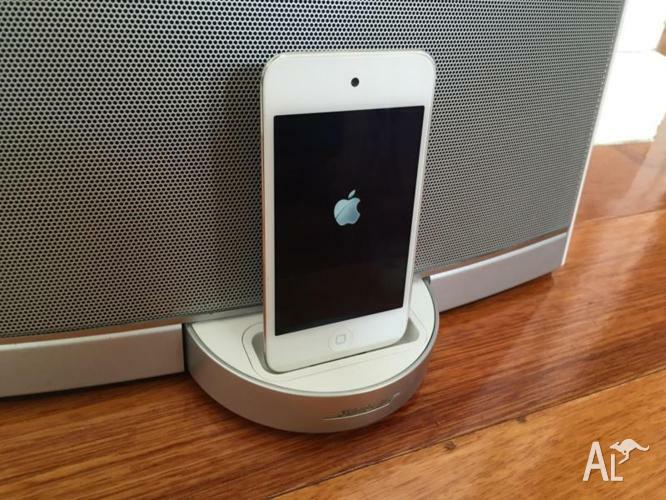 Has heaps of music & games which can be left on or i can have it restored if requested.